Poland's capital, and the largest city in the country, is a beautiful, exciting and culturally rich place to live or visit. There is so much to see and do, but here are some tops tips. 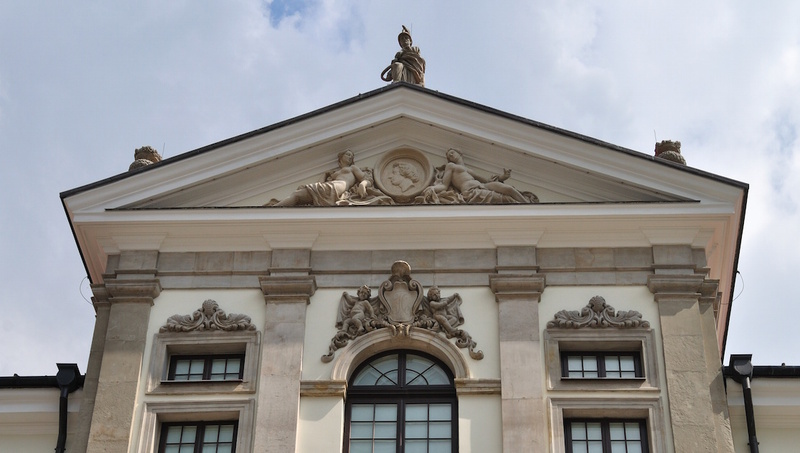 Dedicated to Poland's most famous composer, here you can take a tour to learn more about Chopin's past, see original manuscripts, or hear some music. 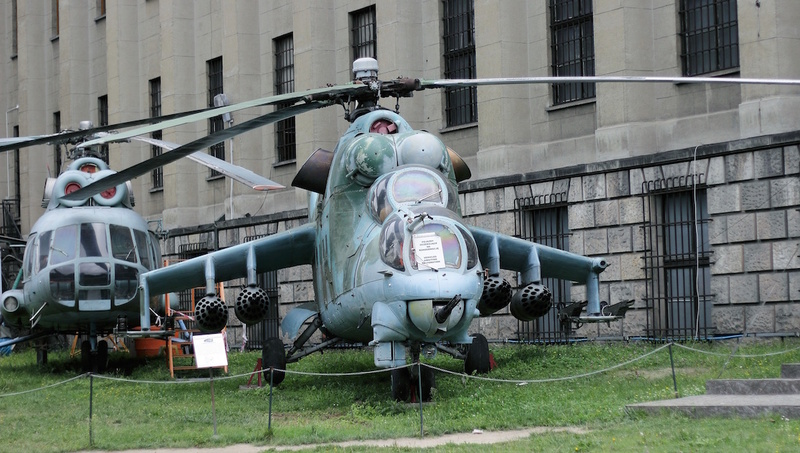 This is Warsaw's second largest museum, and boasts a wide array of military history exhibits. You can also take some very interesting and educational tours. 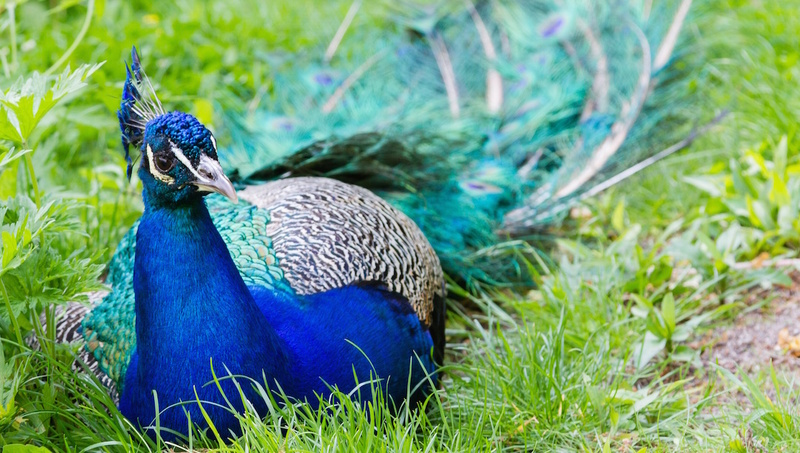 Home to over 4000 animals of more than 500 species, this is a great zoo to visit. The Elephants and Ape House are particular highlights! A spectacular and fascinating building - make sure to visit when in Warsaw, and maybe even take a tour if you want to learn more. Fancy a break from the tourism and history? Then why not take a stroll through this amazing 76-hectare park in the city centre? 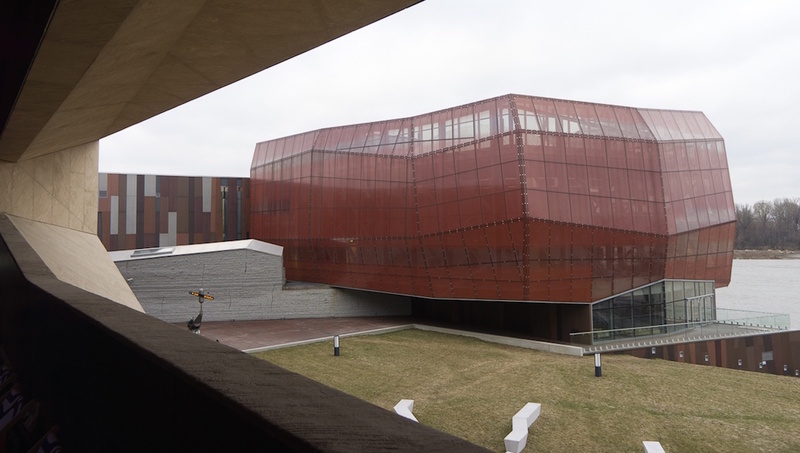 This is the largest museum in the city and houses a truly world class and extensive art collection. This powerful Soviet monument is the 8th tallest building in the European Union, and is a very interesting remnant of Soviet history. 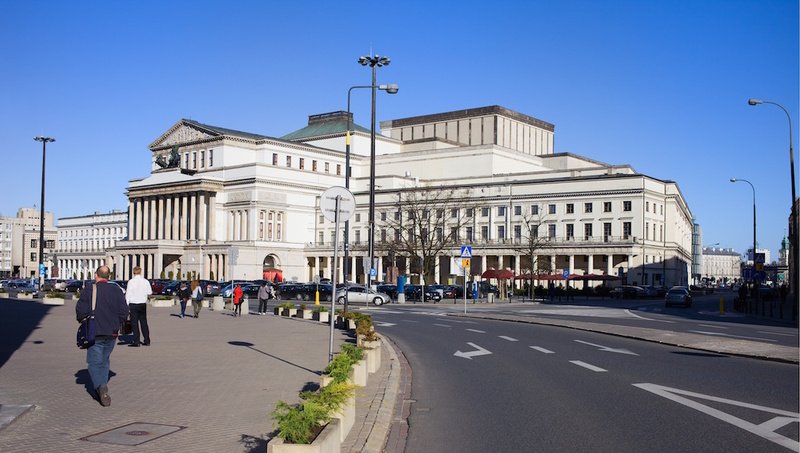 This is Warsaw's grand theater, and home to the Polish Opera. If you feel like a night of culture, then pick up some tickets to something special. 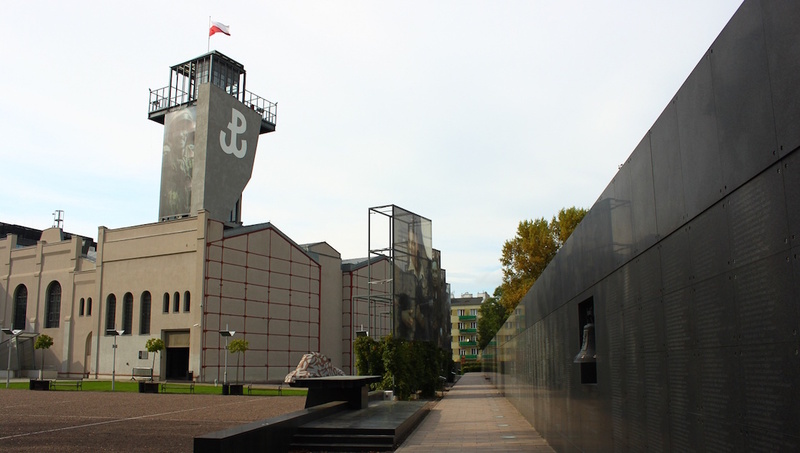 The Warsaw Uprising of 1944 was one of the most monumental events in Polish history, and a tour of this musuem will teach you all about it. This is a really special interactive science museum. Visitors are invited to carry out experiments themselves and discover the laws of science first hand. Warsaw experiences cold winters and warm summers, and in winter, the snow can get heavy. Summer is the best time to visit. How long to spend in Warsaw? Warsaw is an interesting city, but 2 days is enough to to take some tours and see all the sights. If you want some more down time, then 5 days might be a better option. From June to September, the weather is warmer, the days longer, and there are plenty of outdoor festivals and events to keep you entertained! 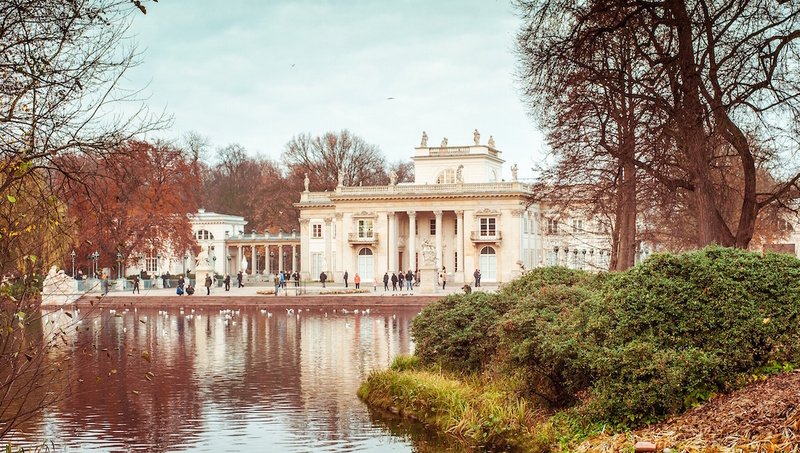 Want to discover all there is to do in Warsaw? Click here for a full list. I had trouble locating my voucher, but the kind gent behind the counter, amidst still setting up, was very helpful in guiding me to my seat. The playing was lovely, if the acoustics allowed some notes to be stronger than others, the experience was quite lovely. To hear a great composer in his hometown was a wonderful experience. Would go again. Amazing ! Thank you for this awesome experience! Driver -czeslaw was superb! He showed us around krakow before taking us to the camp! Told us good places to eat and great tips! You made the trip so worth while. We were dreading the 6am wake up and the train rides but to the person who picked us up and to the driver you made it all worth it! One of the best activities I have done all around Europe! So thank you! Awesome for family with young kids wanting to see lots of Warsaw!! The tour was excellent and very thorough. Olaf was knowledgeable and funny, driver Jerzy on point with driving and timing. We saw what we wanted, which is not always possible with really young children. Thanks a million for the brilliant tour. Enthusiastic, knowledgeable and good sense of humour, our guide was exceptional and gave us a fantastic tour of Warsaw. Great value for money! A marvellous experience with an outstanding performance from Joanna. Joanna Rozewska is a wonderful, passionate performer. It was a privilege to watch her play from so close so that one could follow her fingers as they flashed across the keyboard. It was a bonus to meet her in person & purchase her CD. The venue was great and intimate that added to the experience. And the compère was charming and informative in bringing together which was for us a most memorable and enjoyable Warsaw experience. We thoroughly recommend this to any other visitors to the lovely city.